MIRA’s single-stream CSWS Recycling Facility is an intermediate processing facility located in the South Meadows section of Hartford. Information below explains the role of this facility in the recycling process. 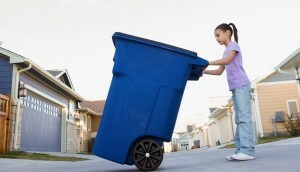 Your contracted waste hauler or municipal collection fleet picks up commingled recyclables from your home or business. Recyclables are delivered to MIRA’s CSWS Recycling Facility. 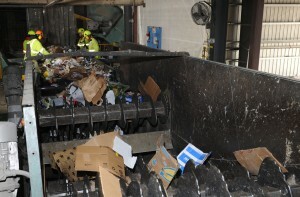 Commingled recyclables are separated into individual commodities through a variety of automated and manual processes. The separated and processed commodities are shipped to manufacturers who use those recyclables to manufacture new products for your home or business. 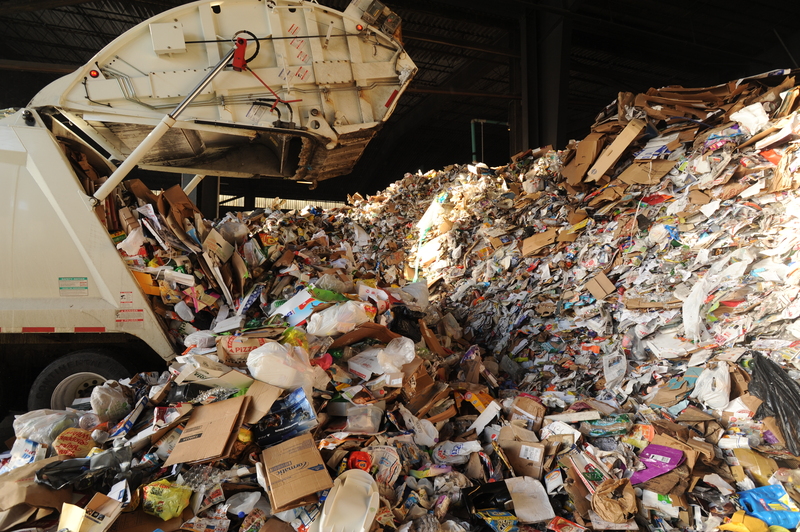 Each year, MIRA's recycling facility accepts over 65,000 tons of mixed recyclables. 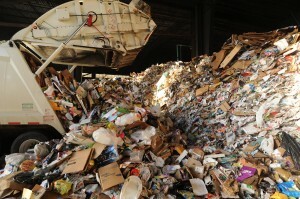 These recyclables are sorted and processed into market-ready commodities which can be used to manufacture new products. For more info about what can be delivered to our recycling facility, Click here to download a copy of MIRA's recycling guide (PDF/2 pages/1.8MB). 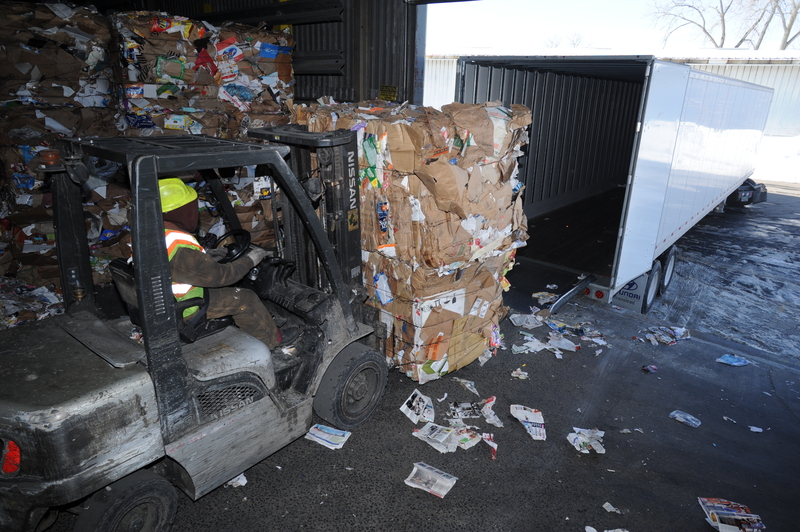 In 2014, MIRA's recycling facility shipped more than 192 tons of aluminum to manufacturers. 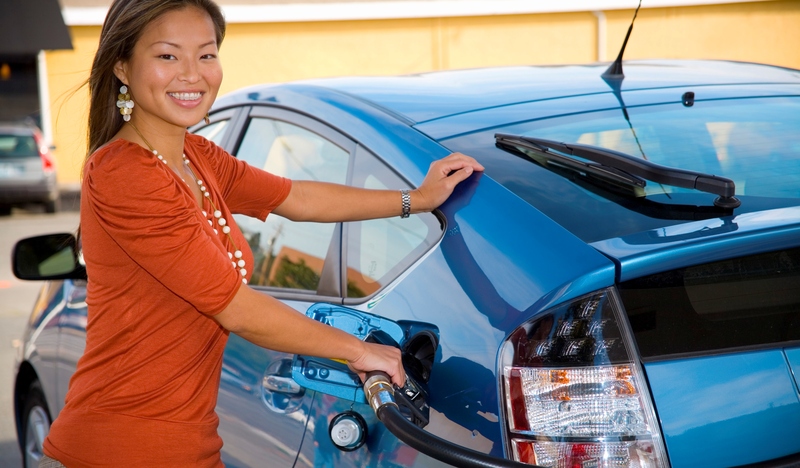 Using that recycled aluminum to make new products (as opposed to mining and processing bauxite ore to do so), saves the energy equivalent of about 235,000 gallons of gasoline - enough to drive a 40mpg hybrid car round-trip from Hartford to Los Angeles and back more than 1,500 times. In FY2018, MIRA's recycling facility shipped over 12,500 tons of corrugated cardboard to manufacturers. 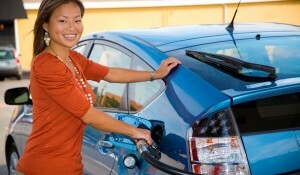 The resulting reduction in greenhouse gasses is the equivalent to taking more than 7,000 cars off the road for a year.